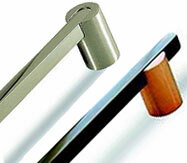 Coordinate your kitchen with appliance pulls that match your cabinet knobs and pulls. 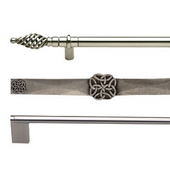 Designed for your refrigerator and freezer, appliance pulls add a decorative touch. 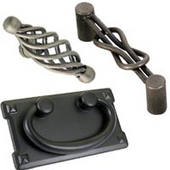 KitchenSource.com has appliance pulls in a variety of styles and shapes from traditional to modern. 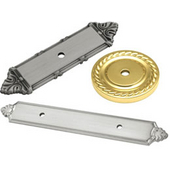 The refrigerator and freezer pulls are available in several finishes to match your décor. 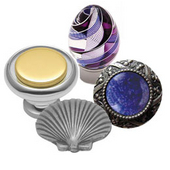 Many of the appliance pulls have matching knobs and pulls to create a complete ensemble. 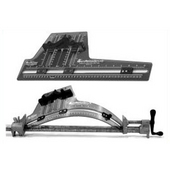 Available in widths from 5.38” to 33.24”, there’s an appliance pull for every application.